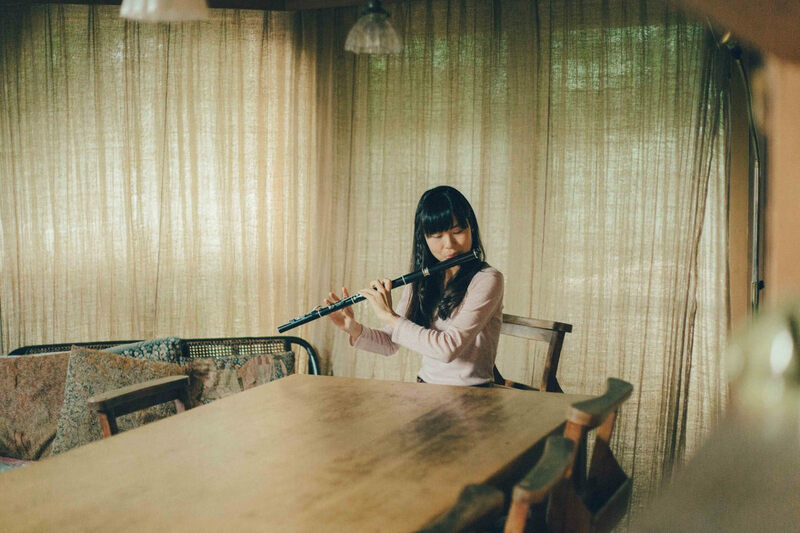 Tomoyo Sugai became interested in Irish traditional music while studying English as an exchange student in ireland in 2008, after which her love of traditional Irish culture and music blossomed to the point where she decided to entre the University of Limerick to study for a Masters degree in Traditional Irish Music Performance in 2012. She graduated in 2014 and is now performs regularly in Tokyo. She also plays at the band called “na ba na”. na ba na is a three piece band consists of Flute, Fiddle and Harp which have a repertoire of Irish, Nordick and original compositions inspired by each traditional music. 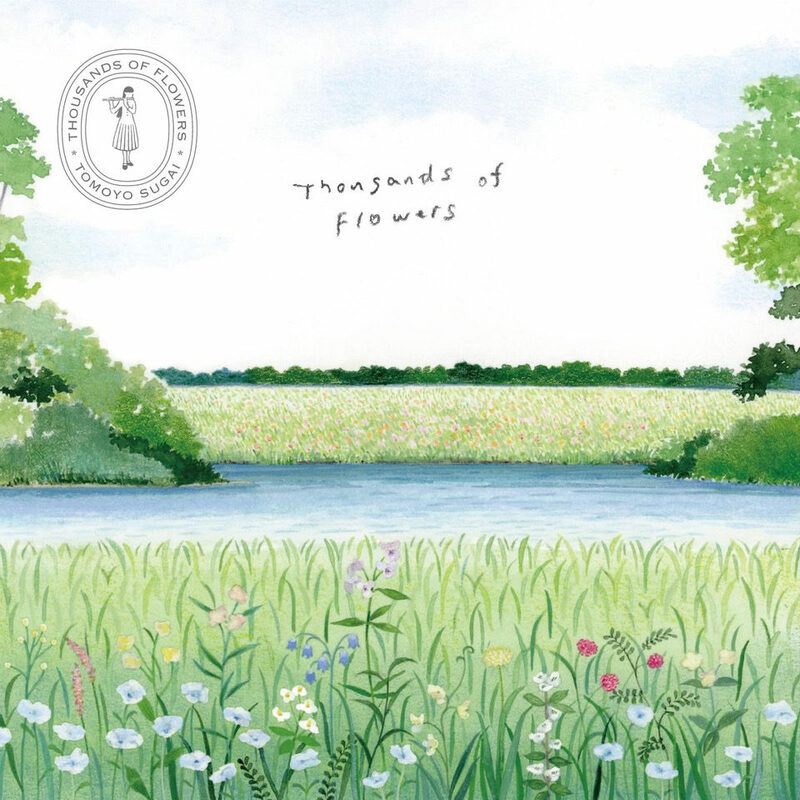 They bring graceful atmosphere into their music with Japanese musical sensibility.